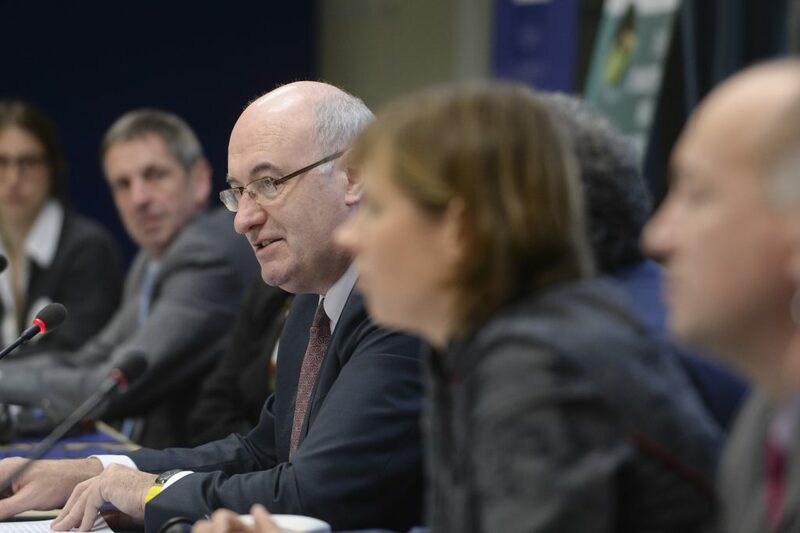 The European Commissioner for Agriculture Phil Hogan is living in an ‘ivory tower’ and is not recognising the economic pressures now impacting on dairy farmers, according to the North’s Farm Minister Michelle O’Neill. “There is a genuine agriculture crisis now unfolding within the EU milk sector and the commissioner must recognise this fact,” she said. The Agriculture Minister made these comments in the wake of the most recent Fonterra auction result, which saw average prices fall by almost 6.0%. “We need to see realistic intervention and or aids to private storage support introduced immediately,” she said. 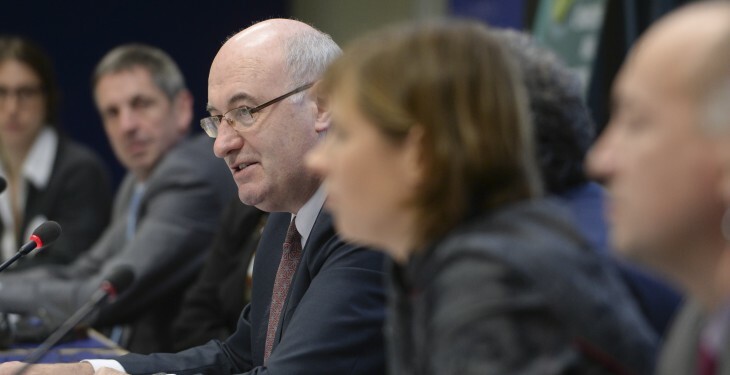 O’Neill indicated that she would be making urgent representations to Brussels on these matters, adding that the Commissioner must act immediately to prevent a collapse of the dairy farming sector in Northern Ireland. This week’s Fonterra auction brought international milk prices back to 2009 levels, which O’Neill regards as the ‘disaster’ benchmark for the milk industries of Europe. 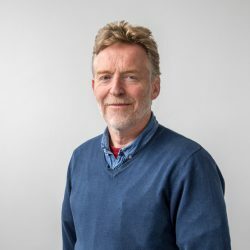 One option which O’Neill will be following up with Commissioner Hogan is that of having the farm-based costings, upon which all current intervention and aids to private storage measures are based, overhauled. Brussels has previously indicated that the current costings are ten years out of date. She believes this work would significantly lift the value of both intervention and aids to private storage as agriculture support tools. O’Neill also indicated that she intends talking to all the banks in Northern Ireland to discuss the problems within the milk industry. These meetings will probably take place in September. “I am very conscious of the role played by the banks in maintaining liquidity on dairy farms,” she said. “The series of meetings I had with all the financial institutions at the beginning of this year proved to be very worthwhile.